A lot of times people have to move to some new city or state, and there could be different reasons behind it. No matter what the reasons are, one thing is for sure that it takes a lot of effort in relocating or moving to some new place, particularly when you have a lot of household things and other stuffs to carry along with you. The process of relocating to some new place starts with the packing of items, and packing up the fragile and heavy items can be a cumbersome job. This is the reason why man and van removal services are so popular in London these days. So, what this service is all about? Check out this article to know more. What Man and Van Can Offer You? 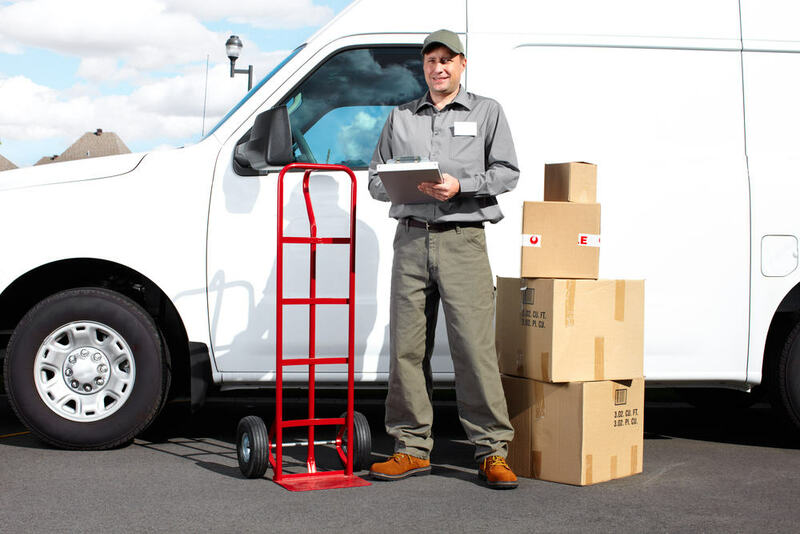 The man and van services help people in moving to some other place by providing you a large vehicle, possibly a mini-van or a small truck, which can be used to transport your belongings to the new place. The vehicle is usually accompanied with a driver, who just wants instructions from you about the destination. And, it would be his duty to make sure the packages or items loaded in the vehicle get transported to the desired location in a safe manner, and in the right time. Man and Van London services come in three varieties, which are- full service, self removal service and semi-service. Full service- This type of man and van services includes all the aspects, such as packing, loading, transportation, and unloading as well. The company will take care of the packing of items provided by you. Their professionals will pack your belongings according to the set standards. For example, fragile items like desktop and dining table will be packed with great care. So, in this kind of service, you do not have to break your back by lifting and packing the heavy items of your house. No doubt, for the full service companies charge more money. Self removal service- In this category, the company will provide you the vehicle and the driver. But, it would be your responsibility to pack, load and unload the items from the vehicle. The driver will only get the packages safely to your new location. Semi Service- This type of man and van removal service incorporates loading, transportation and unloading of the items from the vehicle. Owing to the affordability factor, this kind of service is mostly preferred these days. All you have to do is pack your belongings, and leave the rest for the removal company. In case you do not have many belongings or heavy items in your house, this option would be the best for you. So, those were some of the basic things about Man and Van London removal services. No matter what package you go for, one important thing you need to check is whether the removal company offers insurance or not. If the removal company offers insurance on your packages which are being delivered then it can be an excellent option to go with.